The look of a subject can change dramatically when illuminated from a different angle. What may look unexciting with a front light, can become strikingly interesting with a side light that creates a different arrangement of values and contrast. 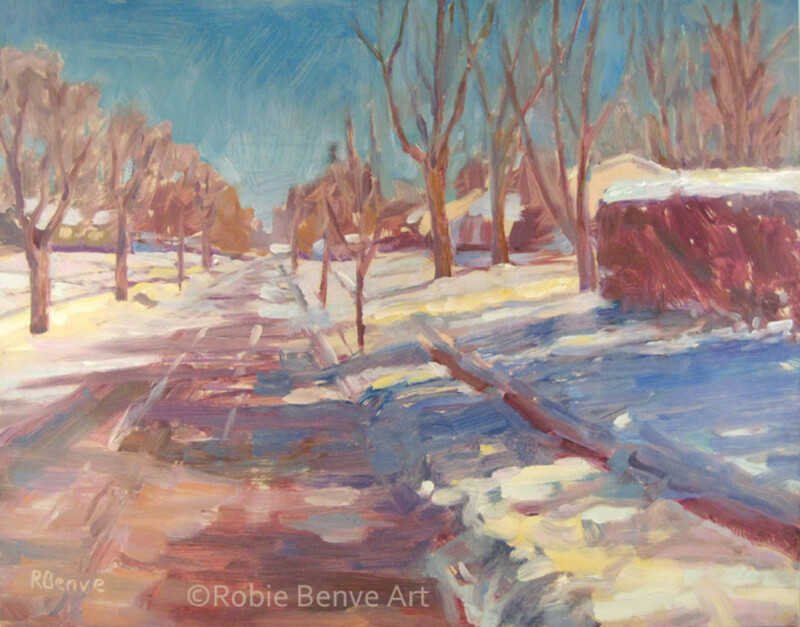 Think of how the long shadows and golden light of the low afternoon sun create a dramatic appearance. When working with artificial lights, you can create new effects by repositioning them, changing the angle, or turning some on or off. Don’t hesitate to try to change the light source to get the best possible visual effect for your subject. When we see an interesting subject, one of the first things to consider is the type of light and its direction. As the light changes direction, the appearance of a subject will change accordingly. The angle from which the light hits the masses determines what’s dark and what’s light. The color of the light affects the hue the subject appears. It’s also important to consider the strength of the light. For best results, have one single source of light. If all of your shapes and colors are affected by the same light source, the design will be consistent. If you are composing a picture with parts from several reference photos, make sure the elements you add are illuminated by a compatible light source. There are four main directions for light: from the front, from the side (with the options of left or right), from the back, and overhead. Produces a bright appearance of the subject, with minimal or no shadow. It can appear somehow flat in certain arrangements but provides a feeling of unity because the surface color has the same temperature and brightness. More dramatic, with high contrast between areas in light and shadow. Rich texture and strong color contrast create a feeling of vitality. The masses of darks in the shadow hold together, and details are lost. Back light creates a dark silhouette of the subject with a dramatic appearance in contrast with the light background. The major effect on masses is creating mostly dark areas with very little light. Most of the details in the dark mass are lost. Horizontal surfaces become very light, and verticals are darker. 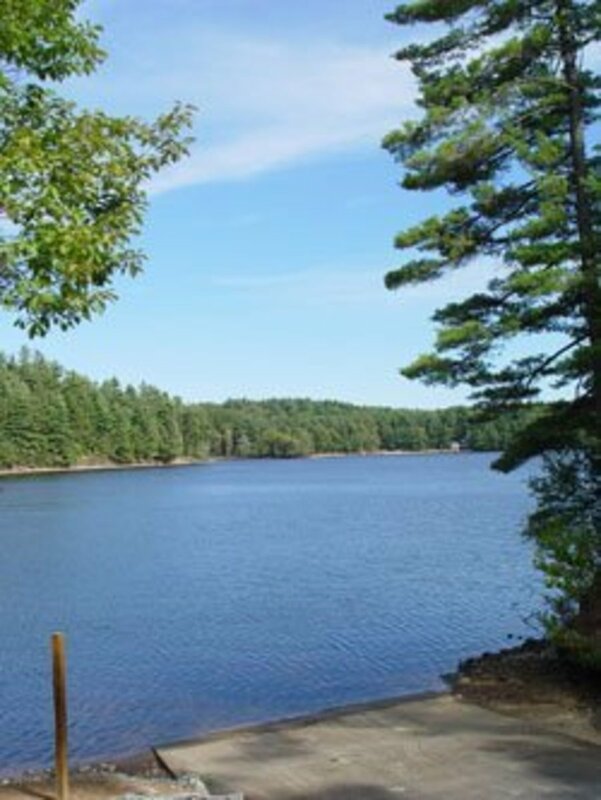 In nature, this is typically seen around noon on sunny days, or on overcast days, when the light is diffused and filtered downward. As the light changes direction, the appearance of a subject will change accordingly. 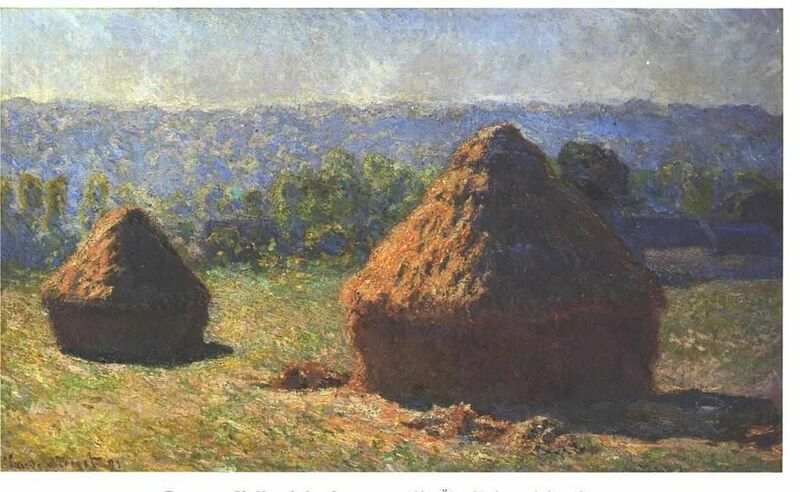 The Haystack Series by Monet shows clearly how the light direction and color affect the subject. Start by creating an attractive arrangement of darks and lights. 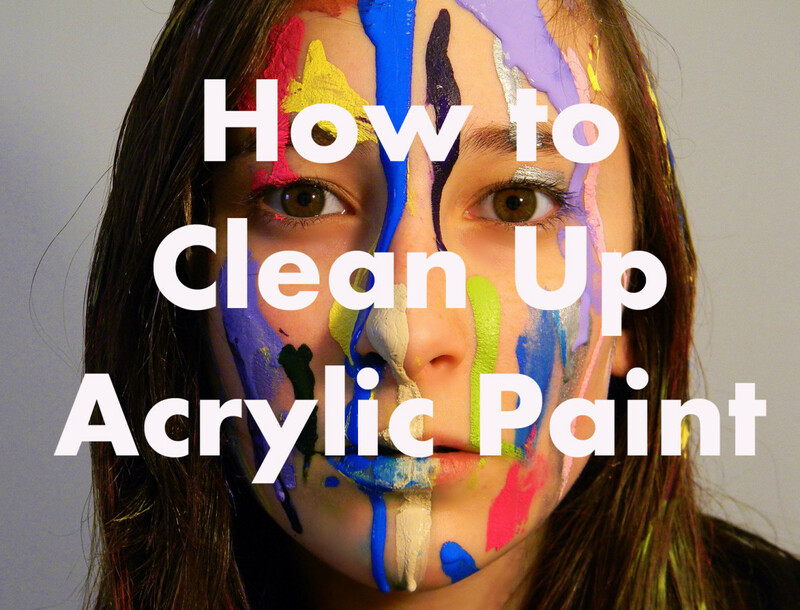 Make a plan about what color combination you are going to use in order to create the mood you want. Observe how the light influences the scene. When rendering forms, shadows, and colors, keep them consistent with the direction and color of light. It is the relationship of value and intensity that is essential to using color well. If you master value and intensity, you will go a long way to expressing any mood you desire. How do you compose your subject? 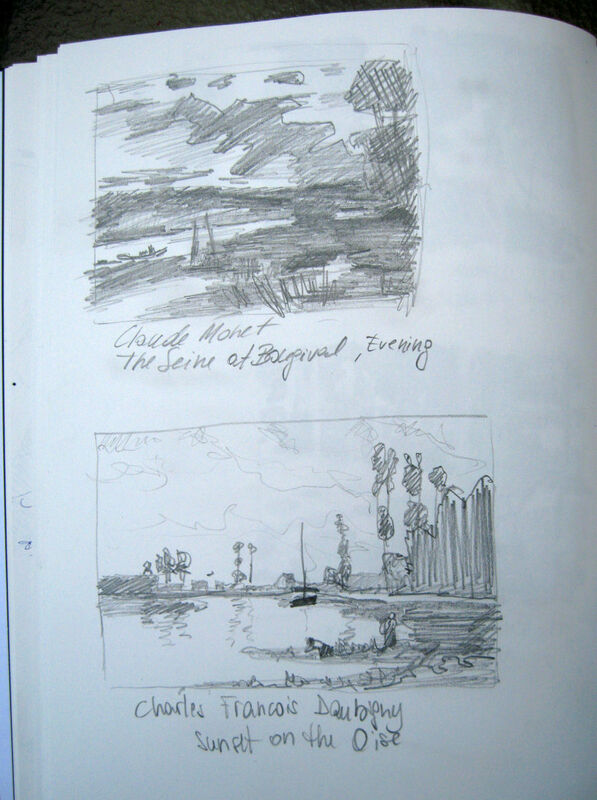 How often do you use reference material from different sources to compose your paintings? We need light to see—without it, we would not see any object or landscape. the way the light hits forms, which creates a certain arrangement of darks and lights. the color and strength of the light, which influences how colors appear and how harmonious they look. 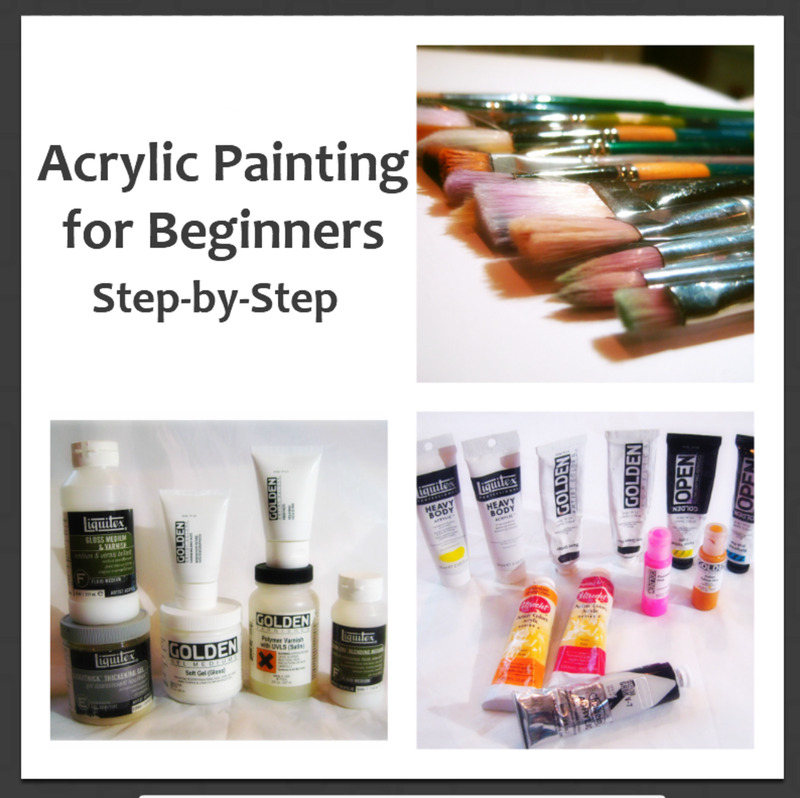 Use them to your advantage to control the development of the painting. You may tweak both the color balance and/or the value structure to change how the picture appears. 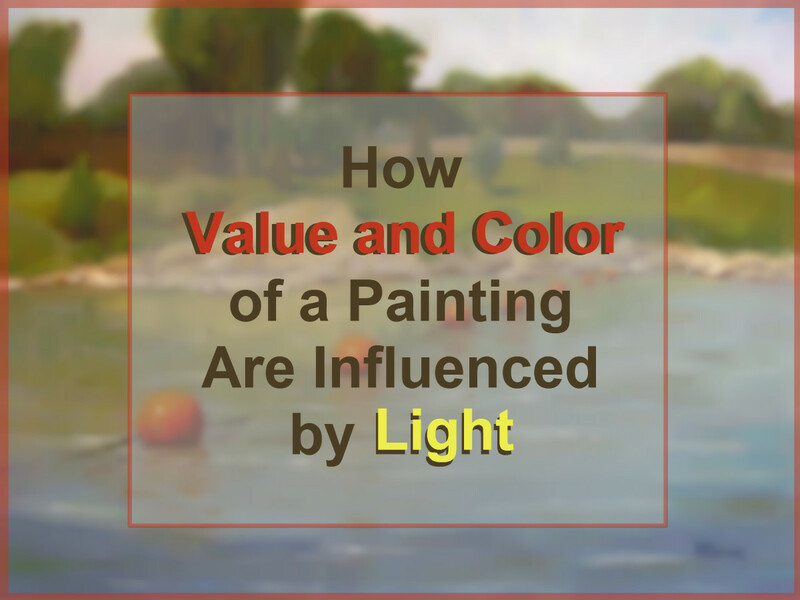 This is not always necessary, but if you do tweak things, remember that light conditions change light and color, and keep them consistent throughout the painting. Before beginning a painting, study the subject carefully to understand its color harmony and balance. The colors you use in a painting strongly affect the picture’s appearance and contributes greatly to the mood or feeling depicted. Some scenes may benefit from the artist adjusting tone and color to gain the desired harmony and balance. As we know, light enables us to see and recognize forms and shapes. When a form is hit by light, it either reflects or blocks it, producing certain configurations of dark and light shapes. By changing the way a subject is illuminated, you change its appearance and how value masses are distributed around the subject. The color and the angle of light also strongly affect what you see. Changing light conditions make the same subject appear more or less interesting, shadow areas change, and with them, the dark masses translate visually into different compositions. If you slightly squint your eyes, you will see that at least 2 and possibly 3 values of color make up any object in the natural world. Practice creating entire paintings with no more than 3 values on any object. Paint a few of those and you'll discern a rhythm between areas of 1, 2 and 3 values. It's a fun game. 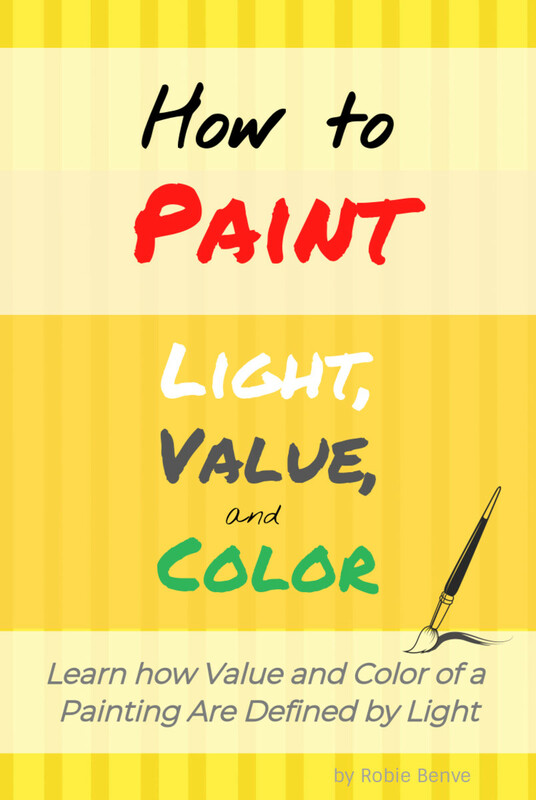 Value is how light or how dark a color is. The arrangement of darks and lights makes the basic foundation on which a painting is constructed. 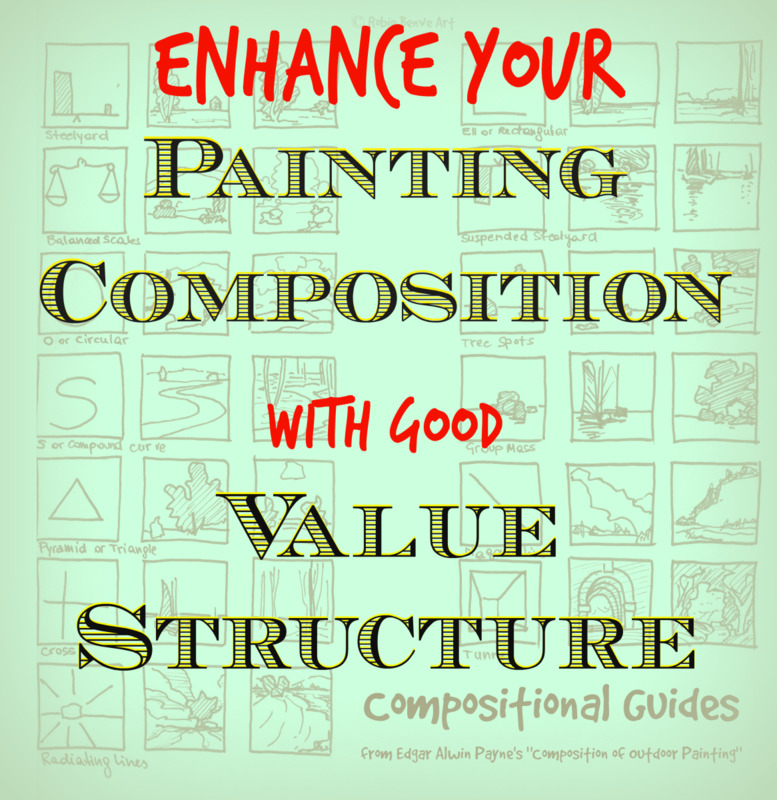 Every painting depends highly on the underlying value structure. 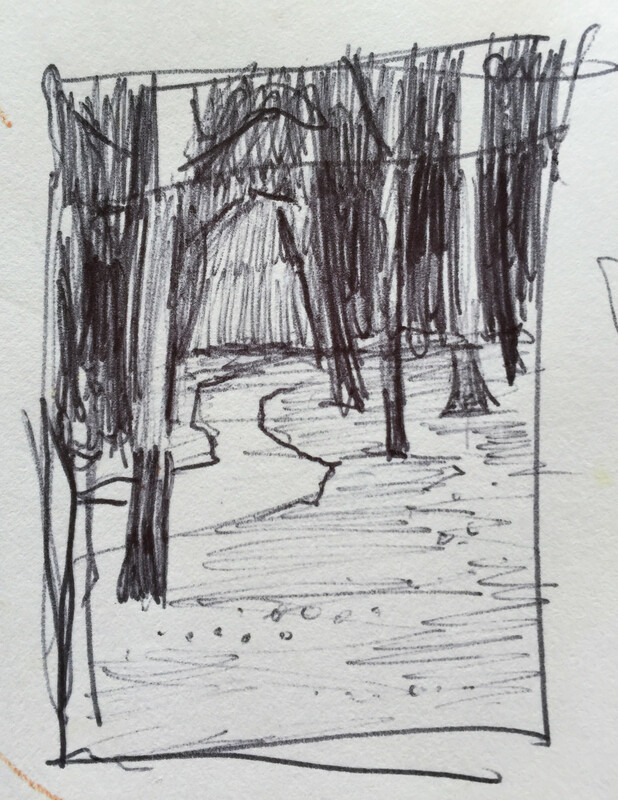 To see the basic dark and light arrangement of a scene, squint at it, looking with half closed eyes. 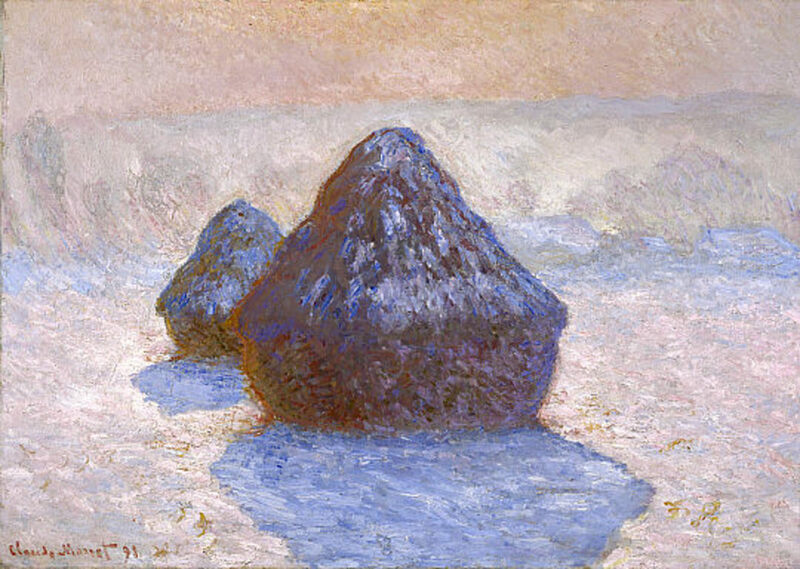 Color will tend to disappear, and the contrast in value will be more visible. For a stronger compositional structure of a painting, keep light shapes and dark shapes grouped together to form big masses. If you see too many small shapes of different values, try squinting and focusing on simplifying what you see. While squinting, observe how details blend in bigger shapes of similar value, those big shapes make the value structure. Everything is either dark or light. Ask yourself: where does this belong to? 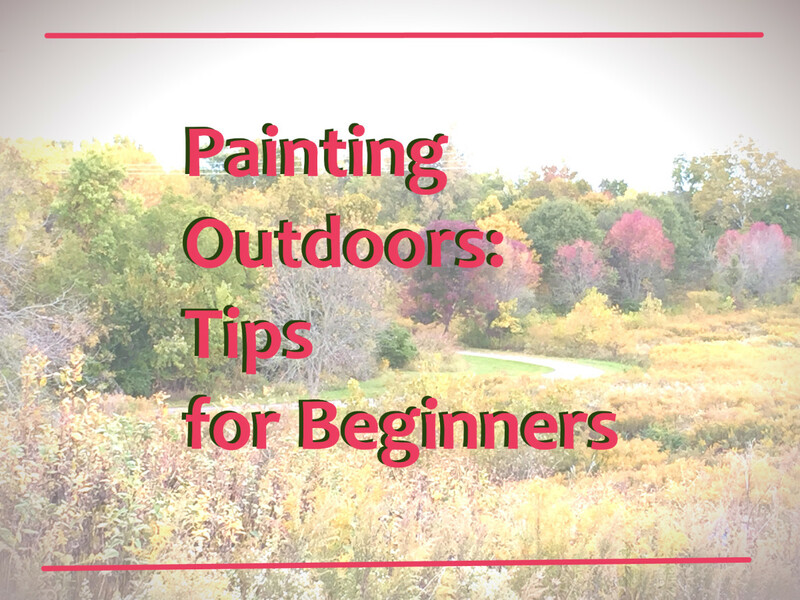 When painting, adjust the paint colors accordingly to keep the grouping together. 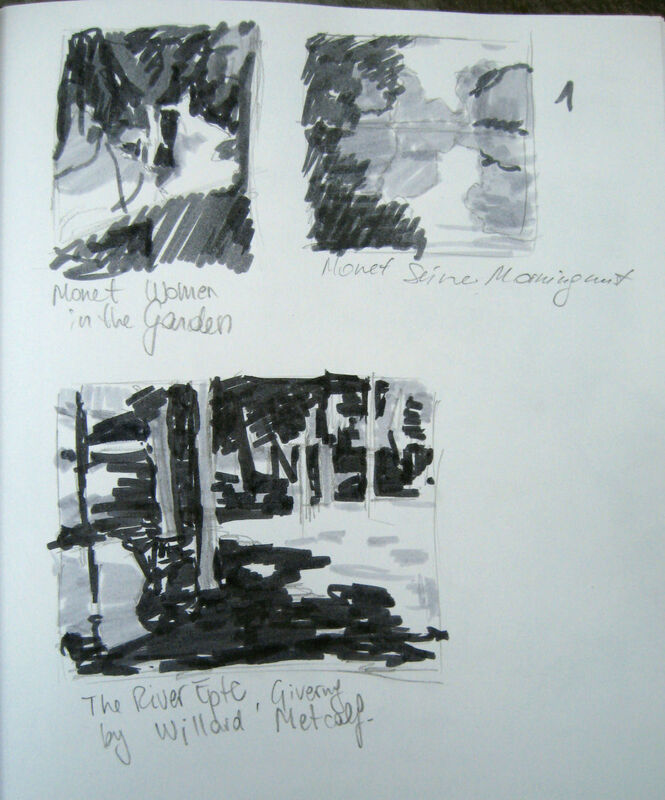 Quick Sketches to Use to Make Value Studies. 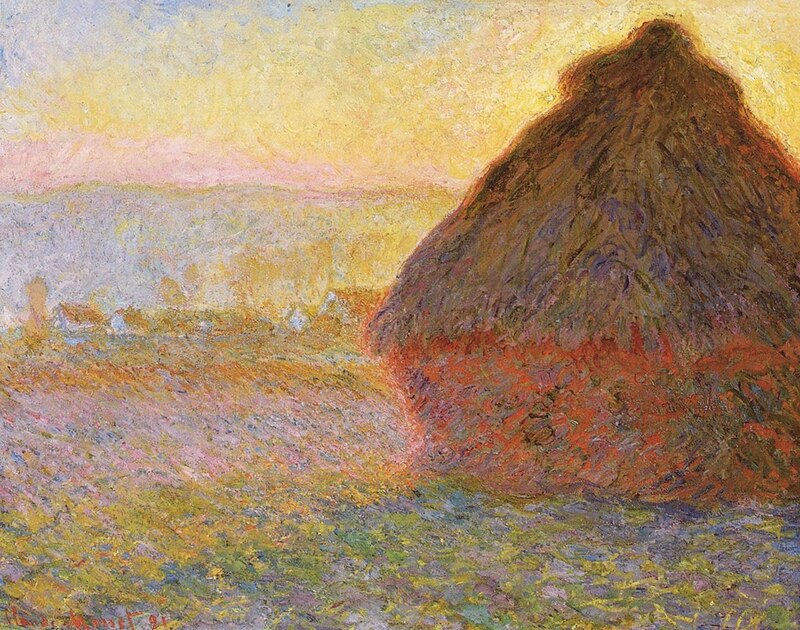 The overall pattern of value shapes is the skeleton on which a painting is built. The eye needs this structure to create movement and excitement underneath the subject. Thank you! That is a wonderful explanation that I was able to share with my artistic teen daughter. Thanks Nicole, it was great meeting you too and sharing that adventure on the snowy gondola ride! :) Thanks a lot for your nice comment. Looking forward to reading more of your writings.